"I would love to come back for Deadpool 3"
Terry Crews‘ Bedlam was teased in the trailers for Deadpool 2 and promoted quite heavily, but (and spoiler alert) the character ended up being just a (very funny) cameo appearance by the Brooklyn Nine-Nine star. We got a chance to speak to Crews today at NBC‘s Television Critics Association summer press tour event for Brooklyn Nine-Nine and asked him if there was any way he could be back for the upcoming X-Force movie, considering some things were reset at the end of Deadpool 2. 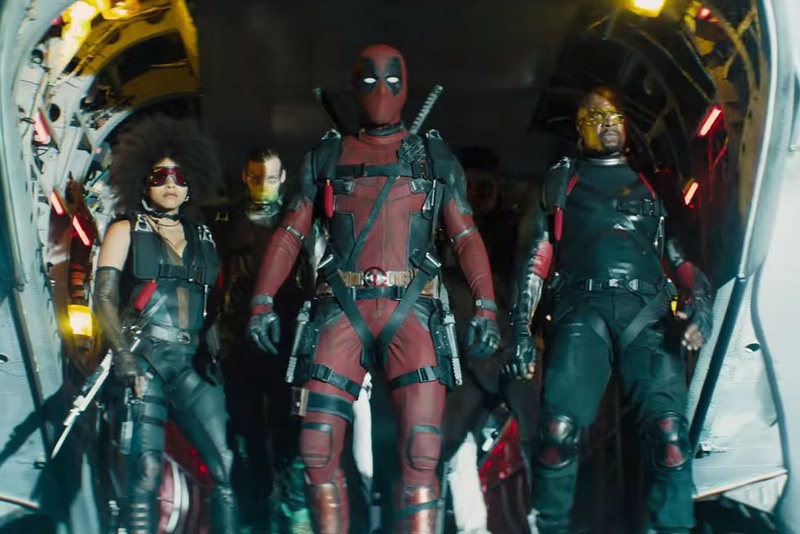 If you’ve seen the movie, Bedlam was part of the characters that Deadpool rounded up to become the X-Force, but they almost all met their demise within minutes of the group going into action. The only one left standing during the movie was of course Zazie Beetz’s Domino. But in the much-talked about end-credits scene, Deadpool does bring back Rob Delaney’s Peter. The Deadpool 2 Super Duper Cut (AKA “Deadpool 2 Super Duper [email protected]%!#& Cut”) is now available on Digital and on Blu-ray and DVD on August 21. Directed by David Leitch, the sequel stars Ryan Reynolds, Josh Brolin, Morena Baccarin, Julian Dennison, Zazie Beetz, T.J. Miller, Brianna Hildebrand, and Jack Kesy. Season 6 of Brooklyn Nine-Nine will premiere on NBC in midseason. It was picked up by NBC after FOX canceled the comedy series. Heather Newgen has been reporting on the entertainment industry since 2004. In addition, she travels the world volunteering and launched The Voluntourist in 2017 to inspire others to give back responsibly. Heather currently freelances for various outlets as a writer, reporter and producer, and when she's not working or traveling, she loves being at home with her dog in Los Angeles.